The King Scholar Leadership Program seeks low-income students with high potential from developing nations who are interested in alleviating poverty in their home countries. Eligibility Criteria: All eligible international applicants to Dartmouth will be considered for the King Leadership Scholar program. 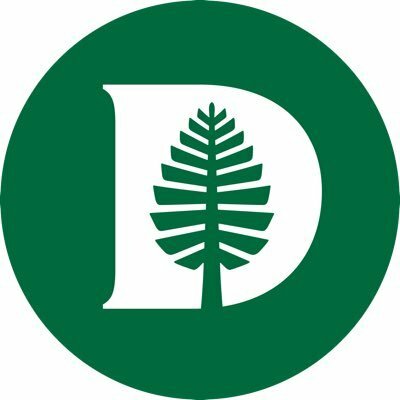 The Dartmouth Admissions Office selects students for this special honor who embody the vision of the program, including a commitment to alleviating poverty, a record of academic excellence, and a passion for global issues. Value of Award: King Scholars receive 4-year scholarships and extensive mentoring and leadership training. There is no special application; instead, each applicant must complete The Common Application. Learn more about applying to Dartmouth. Applicants to Dartmouth who are interested in the King Leadership Scholar program are also encouraged to send an additional recommendation from a mentor, teacher, advisor, community leader, friend or clergy member through the Recommend a Scholar portal.